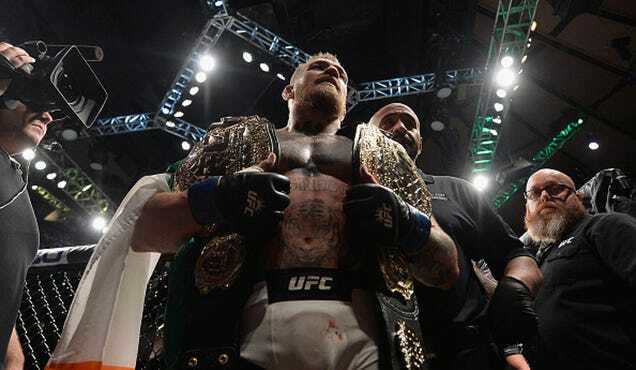 Over the weekend, Conor McGregor became the first UFC fighter to ever simultaneously hold belts in two different weight classes. He is, without a doubt, a legend-in-the-making, a star we should appreciate while he’s still around. But he’s also hotheaded and petulant, and I worry that both the UFC and other fighters are learning the wrong lessons from him.